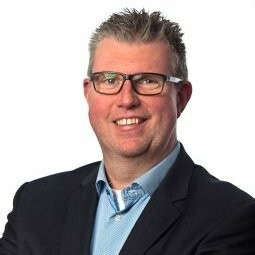 Hans Boksem is an innovative and ambitious IoT (Internet of Things) integration Architect working on IoT innovations for customers integrating components within the IoT ecosystem ranging from devices, networks, IoT platforms (like Azure IoT) to business applications. As IoT Guild lead Hans is leading a team of IoT specialists not only in gaining knowledge and competence but with business in mind. He is able to assist customers with defining and setting up a solution, translate the requirements into projects and the implementation of these projects. Hans is able to fulfill the role of both (IoT/Mobile) Integration Architect and Project Manager. He reflects on choices, is flexible, can handle stress and has a great sense of responsibility.